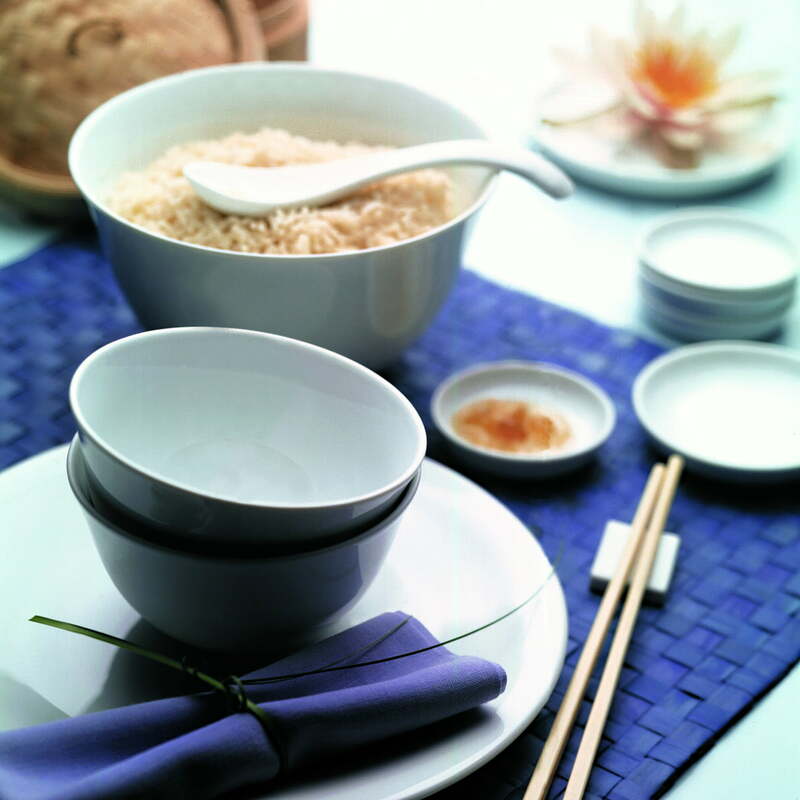 rice or muesli can be eaten out of the milk-coffee bowl/cup, and bowls covered with plates are great storage boxes for the fridge. The Update collection is ideal for beginners, since it can be enlarged when required. It has already been awarded several times for its great design. A classic piece for set prices! 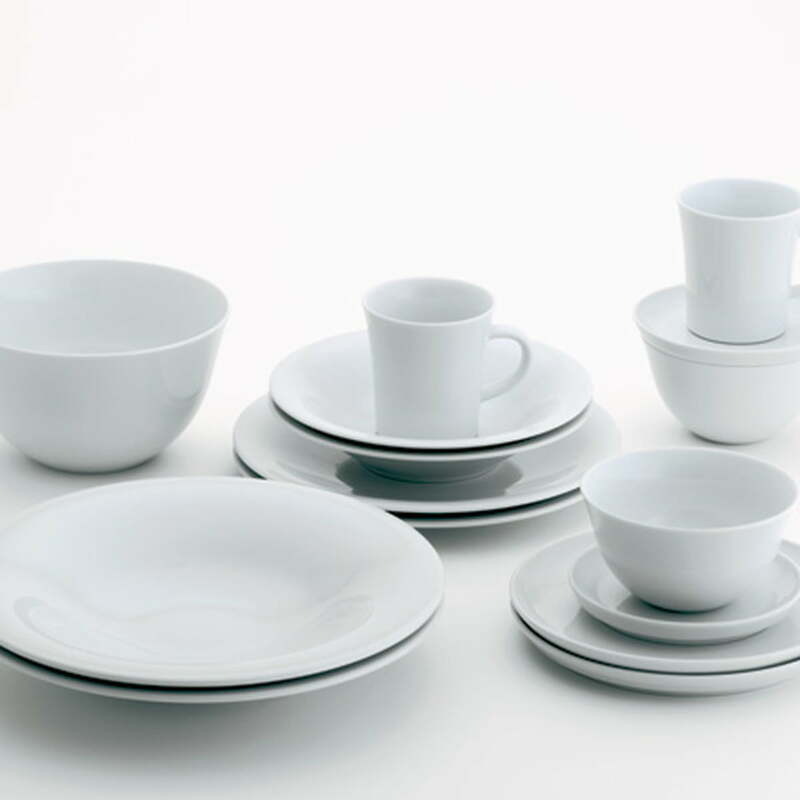 "Update" is one of the most popular Kahla-porcelain collections and is now available as a set. 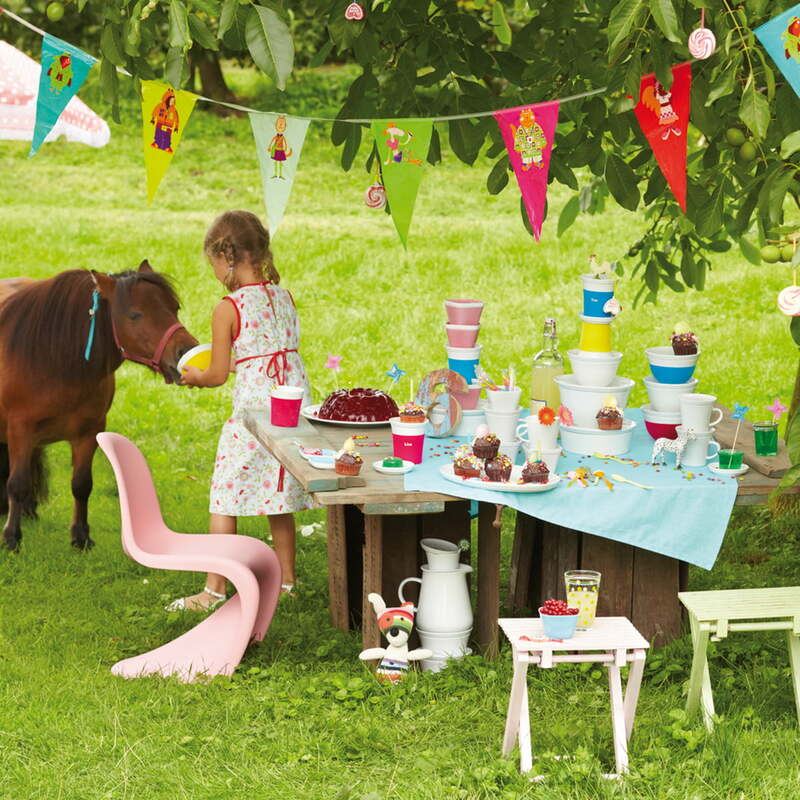 It is of course possible to complete or enlarge your selection! Please note: this product may have small flaws and is therefore offered at a special price! 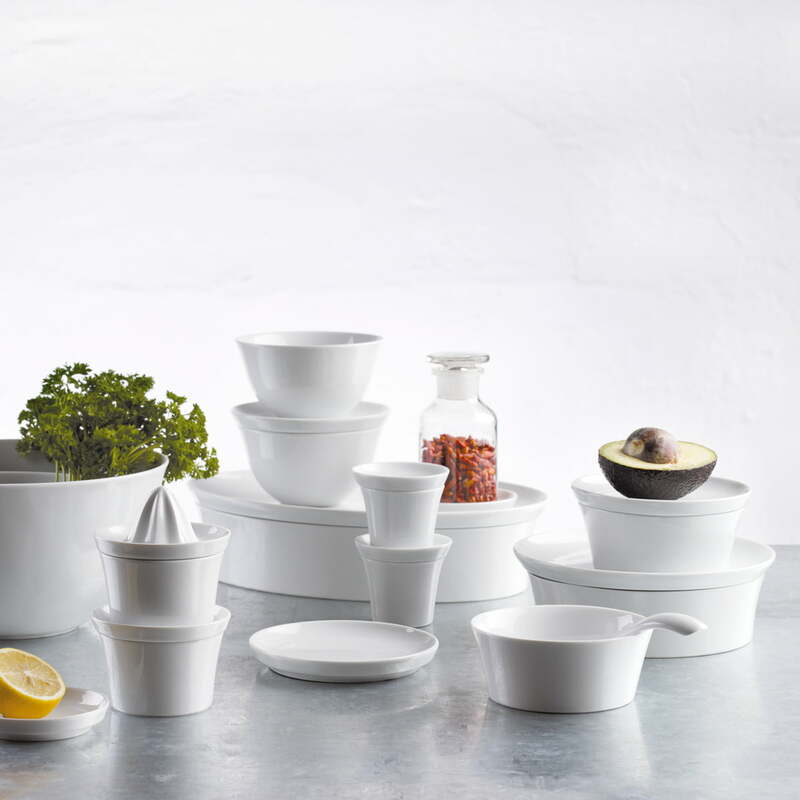 The KAHLA Update Collection stands for straightforward simplicity and creatively modernism at the same time. 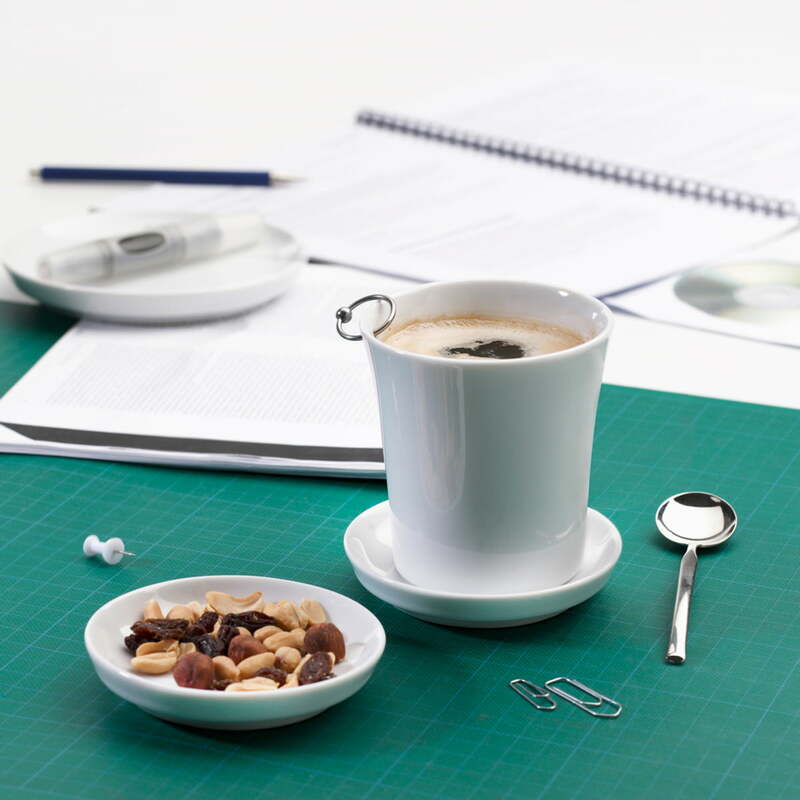 The various items can be combined in a versatile way and be redefined depending on the life situation or spiced up with colourful and differently shaped elements according to the individual needs. 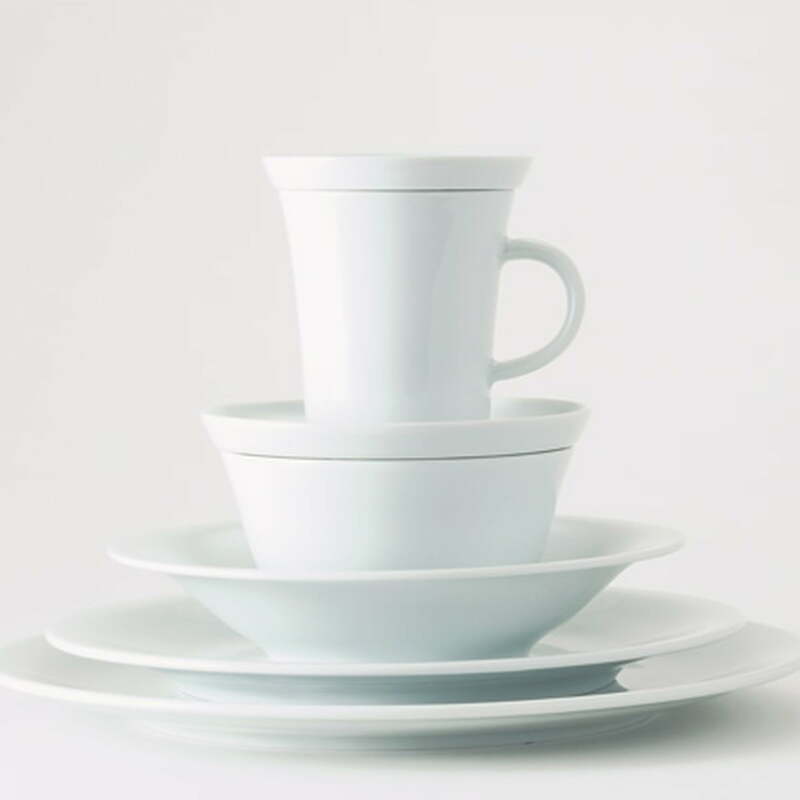 In this collection, the matching porcelain can be found for every taste and occasion. 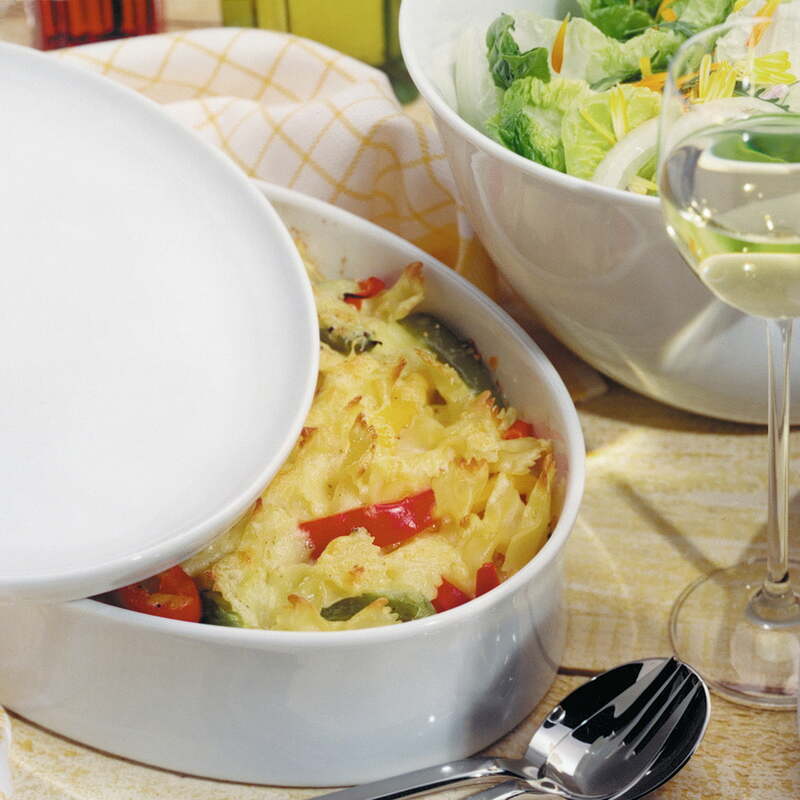 Bring new life to your table and into your kitchen with the KAHLA update! 8 of 9 customers have found this review helpful. 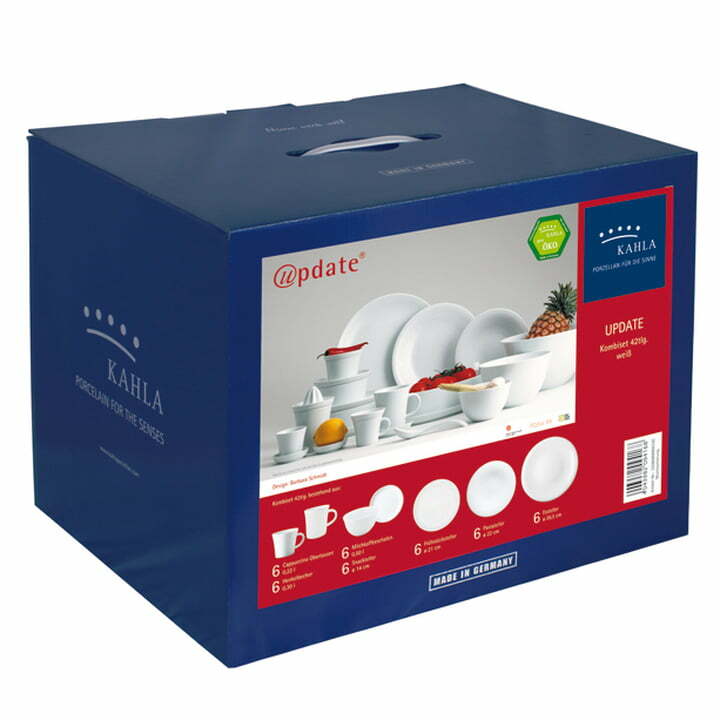 I desided to get rid of my old dinnerware and got 2 kahla sets instead. They are a bit pricey for me, but I did not regret it. 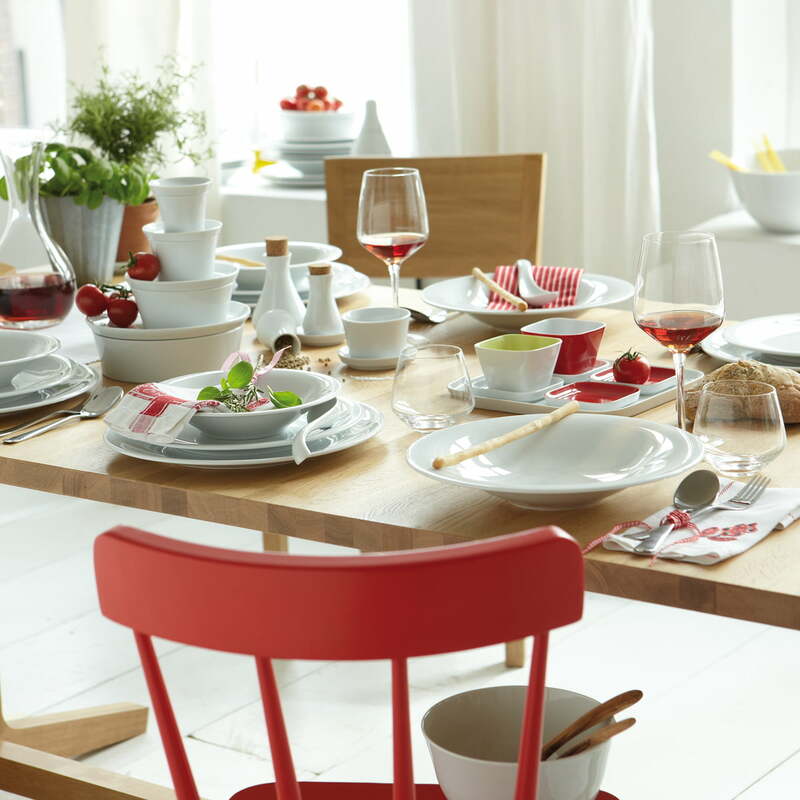 the design in simple, but looks great on the table. 56 of 80 customers have found this review helpful. This set is excellent value for money at 1/3 the cost that it is originally priced at. It was advised that there would be small manufacturing defects but I can't find any defects. The product arrived well packed with nothing broken. 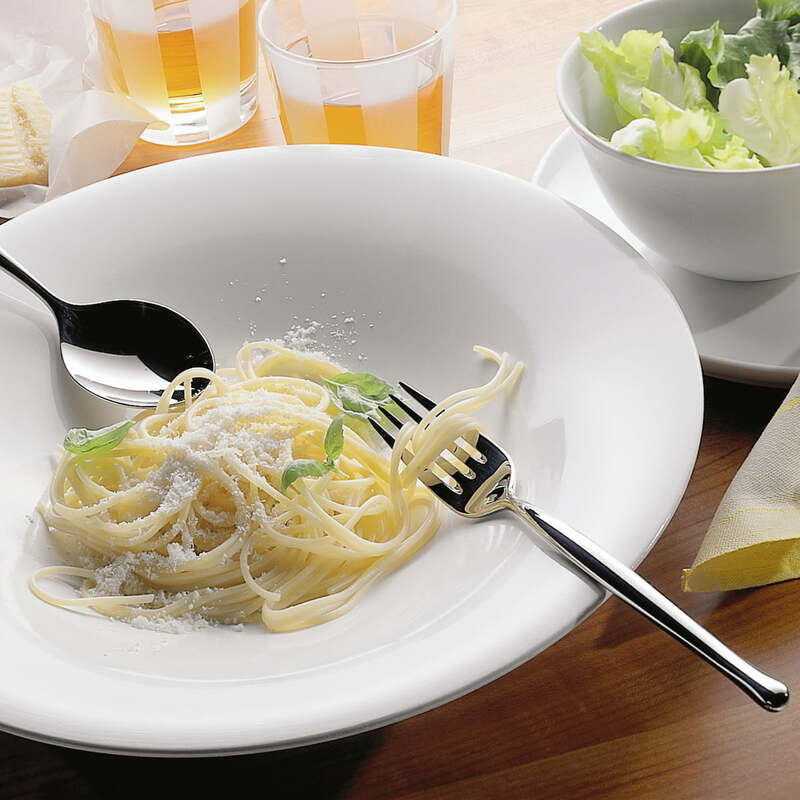 I like the set very much and find it very functional and it feels solid and durable. It has replaced my old white set from Maxwell Williams. My only complaint would be (well actually my wife's complaint) is the bread plates are a little on the thick side compared to the other plates. This is not a fault though, it is by design. Image of the Update combi-service 42 pcs. in white by Kahla. 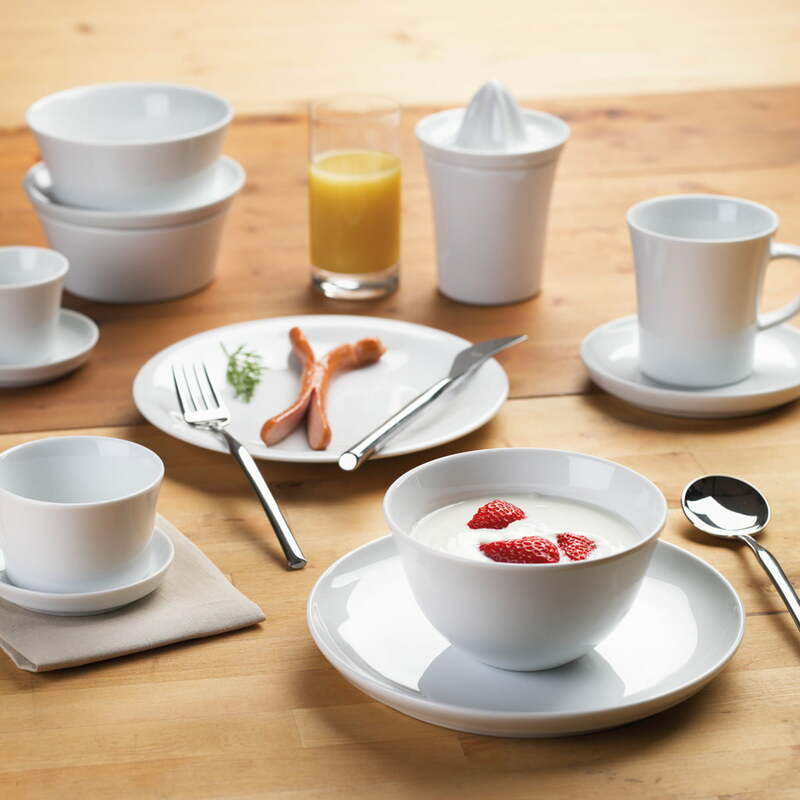 The Set includes 6 x cappuccino cups, 6 x snack plates, 6 x handle mugs, 6 x breakfast plate, 6 x soup/pasta plates, 6 x dining plates and 6 x milk-coffee bowls/cups. It can easily be combined and stacked. 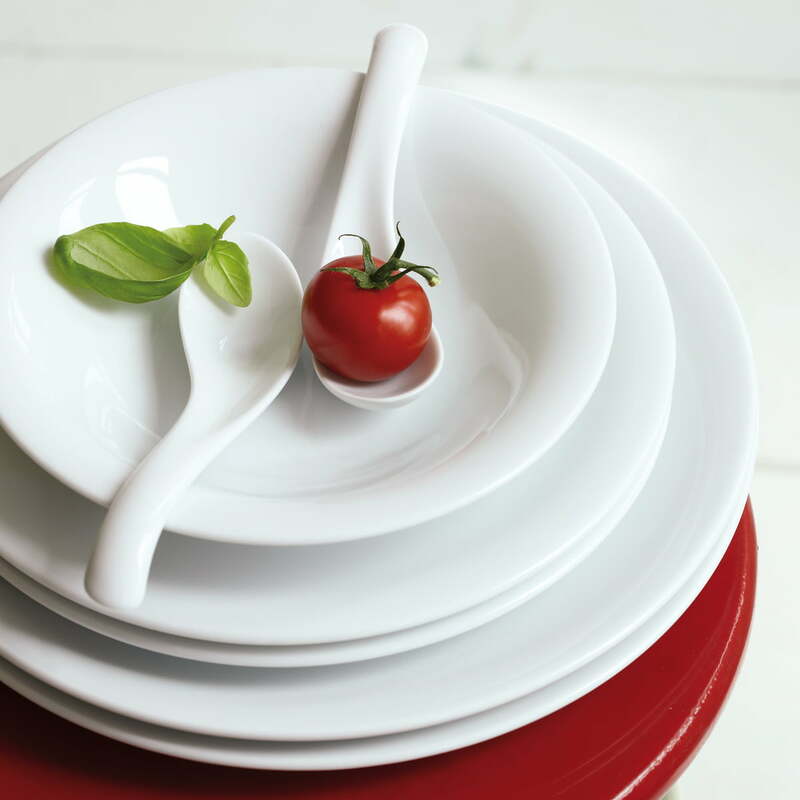 The classic white tableware from Kahla can be excellently combined with other kitchen elements due to its understated simplicity. 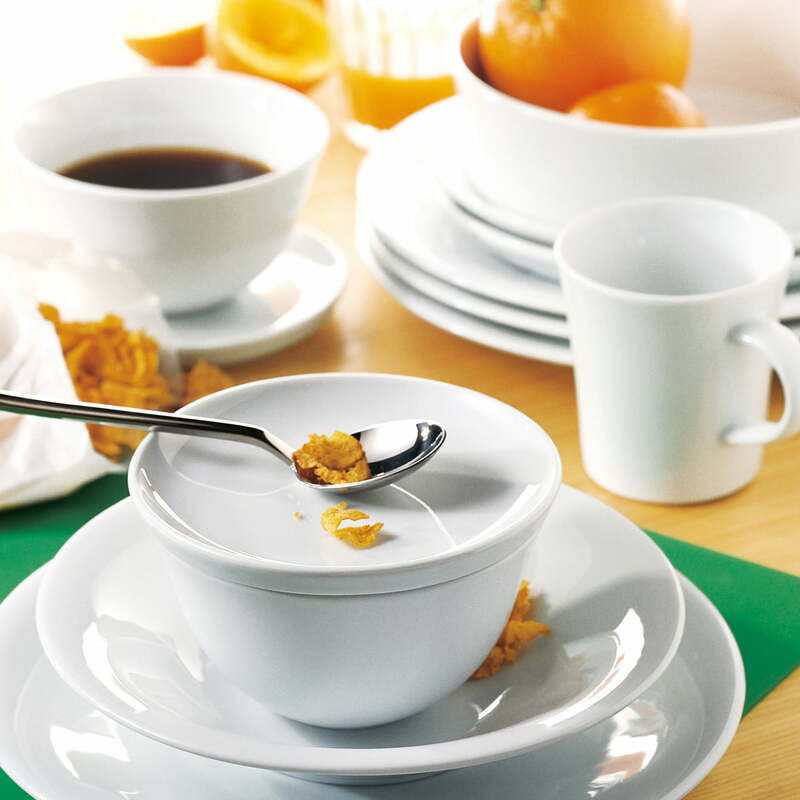 The set includes plates, cups, bowls and small bowls and therefore offers everything you need for an extensive meal.